How much do you know about the services that pharmacies offer which make could make life easier for both you and your service users? 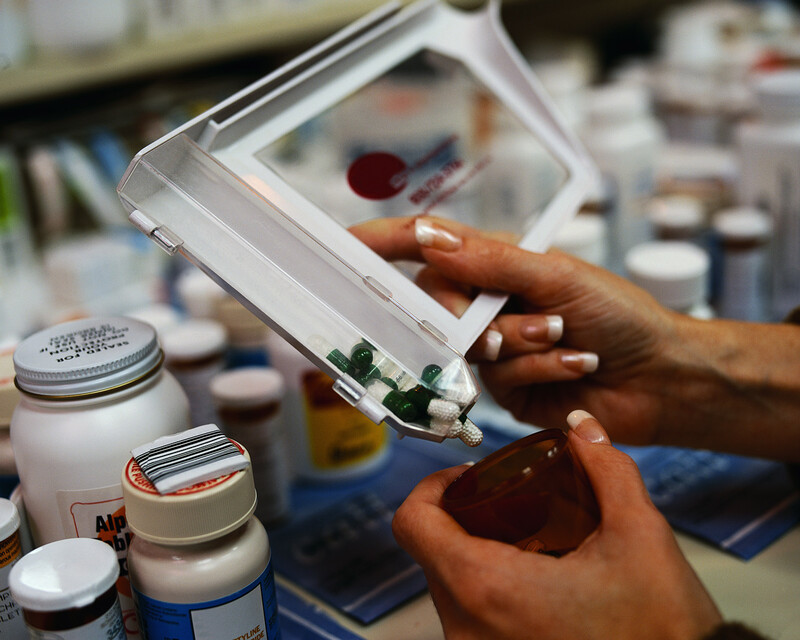 Most pharmacies offer some form of prescription collection and/or delivery service. Many pharmacies will also order the prescription on the patient’s behalf too, they keep the repeat and you let them know what you need – cutting out yet another step of the process for the service user. Ask your pharmacy about repeat medication services. As well as prescription services, the pharmacy, under it’s new Pharmacy Contract, is able to offer a range of other services which you, or your service users might find particularly useful. One of these services is the provision of compliance aids under the Disability Discrimination Act (DDA). Under new contract, the pharmacy is required to carry out an assessment with any service user who requests a compliance aid. This assessment helps to ascertain whether the service user is disabled and therefore qualifies for free support in the form of compliance aids. The purpose is to enable the service user the necessary support to get the most from their medicines and remain as independent as possible. A medicines use review is an appointment with a pharmacist to focus on how the an individual is getting on with their medicines. It usually takes place in the local pharmacy, but with permission from the Primary Care Trust, may take place in a service user’s home. It is an NHS service – and is free to the service user. · Pick up any problems they are having with their medicines. · Improve the effectiveness of their medicines. · There may be easier ways to take them, or the service user may find that they need fewer medicines than before. · Get better value for the NHS – making sure that the medicines are right for the individual to prevent unnecessary waste. medicines. The service user may have concerns or questions that they want to ask about. A medicine user review can be requested by ay the service user or any health professional or carer as long as the service user gives their consent. Under the new contract you don’t have to go back to the doctor every time you need to renew a prescription. Instead, your doctor can give a prescription lasting up to a year and the pharmacist can dispense the medicines as and when they are needed. This service is called “Repeat Dispensing” and is available to patients who are stable on long term medication. More and more pharmacies and surgeries are offering this service and it may well be worth asking about. If you have a health problem and are not sure where you should go to get advice or treatment, your pharmacist can help put you in touch with the appropriate service. Your pharmacist is be able to advise on which over the counter medicines are best for self-limiting conditions as well as give help on other things you could do to help you or your service user feel better.